Ted Nugent doesn’t do anything half way. And when he asked Gold Tip to make his Signature Series arrows, he told us the same. They needed to be stronger, faster, and harder hitting. After all, if you’re going to “Wack’em and stack’em” you need arrows that can make it happen. 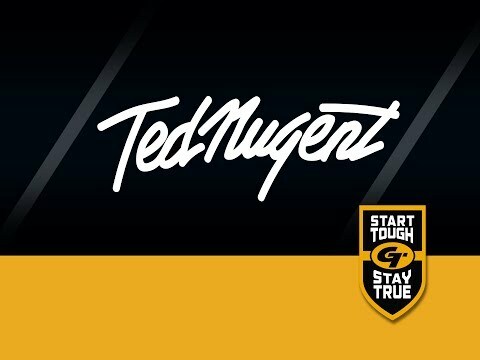 The Ted Nugent Signature Series offers three distinct choices to get the job done, each with its own unique Nugent style. All Options .297" .301" .313"